Which Agency Should You Join? 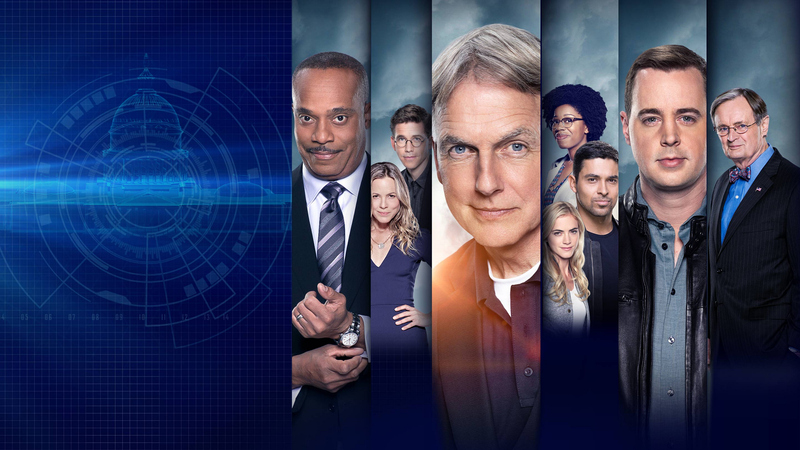 Which NCIS Should You Guest Star On? What Does 'Grab Your Gear' Really Mean On NCIS? What's The Difference Between NCIS And These Other Heroic Teams?